I had a lot of thought’s about New York Fashion Week, not all of them good! An overcrowded schedule, too many similar and overly commercial collections and the spawn of Kim and Kanye causing front row drama (could someone please explain to the Mr & Mrs West that a toddler is not an accessory!) meant that the real fashion almost took a backseat. However, there were a few stand out pieces that had my heart all a flutter – check out my full review of the best of the best at NYFW over at The BIte Mag here. 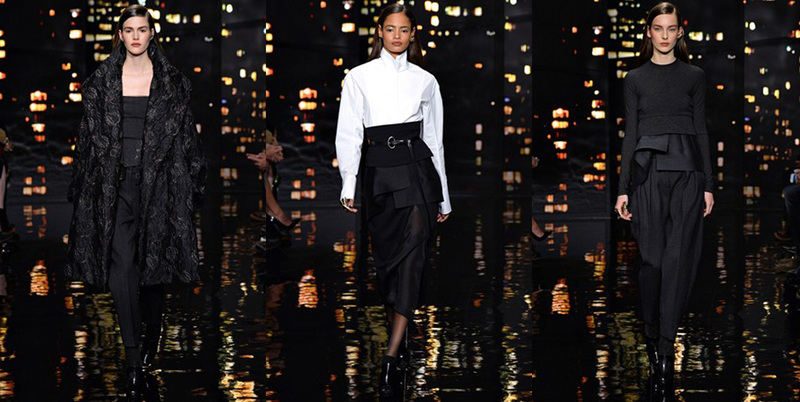 Donna Karan ALWAYS brings it and this season was no exception. Elevating the working woman’s wardrobe one beautifully cut skirt at a time. 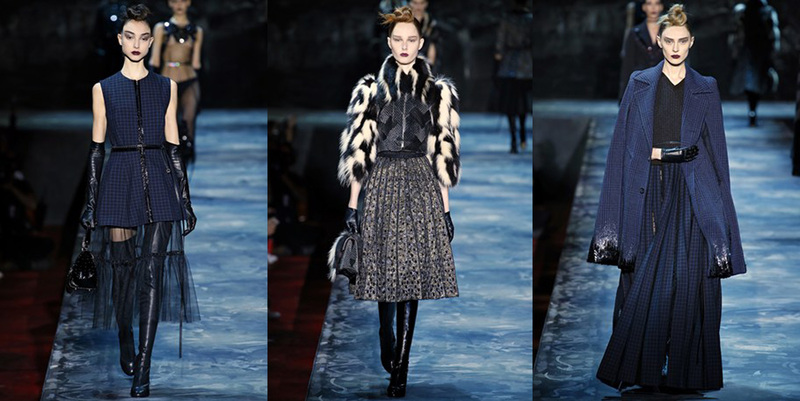 Marc Jacob can of course, always be trusted to deliver theatrics. Ultra feminine silhouettes offset with masculine fabrics and some seriously hideous makeup (ugly pretty is, sadly still a thing)! 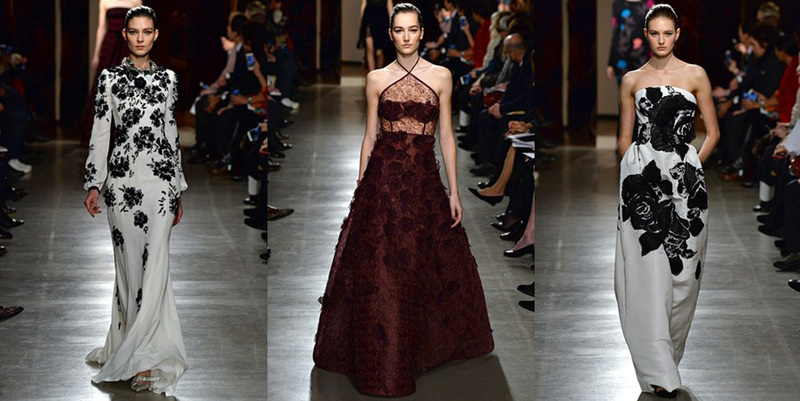 Every season there’s always one show that everyone waits for with bated breath and this years was undoubtedly Peter Copping’s debut at Oscar De La Renta. Beautifully rendered, well cut and true to the brand, it was a stunning debut.